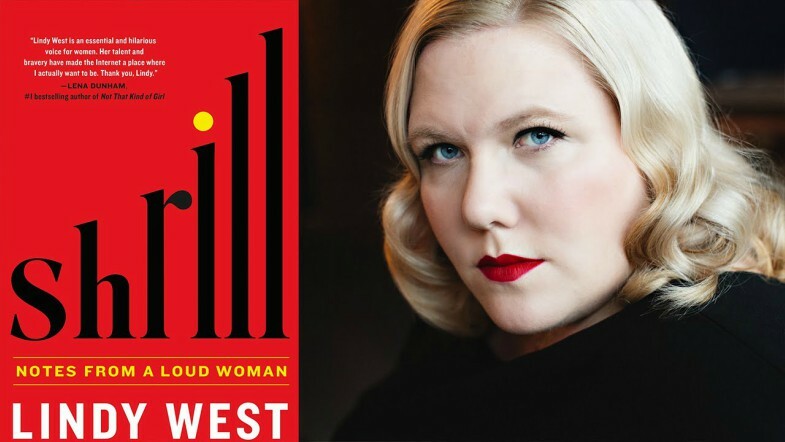 Feminist, comedian, and writer Lindy West’s 2016 memoir, Shrill: Notes From a Loud Woman, is coming to Hulu. Shrill is an autobiography that contains essays on self acceptance, the touchy topic of abortion, and many things in between. West takes a comedic approach to serious life issues which makes it easier for more people to identify with and less depressing to read about. The Hulu adaptation will be coming from the creative mind behind Saturday Night Live, Lorne Michaels. This easily explains the genius choice of casting Saturday Night Live’s hilarious Aidy Bryant to portray West in the series. Saturday Night Live is known for taking controversial and current affairs and turning them into satirical comedy sketches. And they do a pretty good job, don’t you agree? While this method of attacking serious topics is nothing new, I think combining Lindy’s realistic experiences with SNL’s expertise will be perfect for making current hot topics like contemporary feminism, including body acceptance and abortion, more approachable and accessible for a wide range of people. Plus, we’ll totally be getting some binge worthy content.